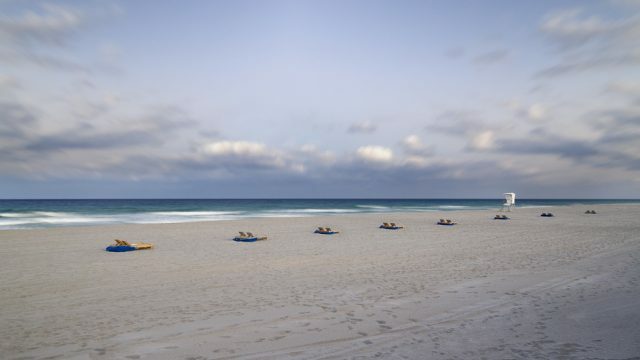 Delray Beach, South Florida’s “Village by the Sea,” is located in Palm Beach County and has more than 60,000 residents. The city has a rich history and was once home to an “Artists and Writers Colony” from the 1920s to the 1940s. Today, residents and visitors to the area can view historic homes in the city’s five historic districts, many of which feature distinctive local architecture not found in surrounding communities. Delray Beach also hosts the Delray Beach International Tennis Championships every year and has been named one of the top tennis towns in the United States.